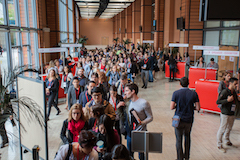 The 3rd International Cancer Symposium was held the 25-27 of September 2017, at the Palais des Congrès de Lyon. The aim of this edition was to address fundamental issues in cancer biology from the molecular and biochemical determinants of cancer initiation and dissemination, to the impact of the tumor microenvironment and immunity. This scientific gathering proposed to emphasise the synergy between fundamental, clinical, and translational research. 29 exhibitors during two and a half days! 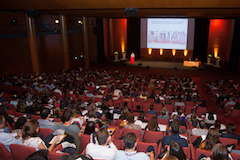 The 2nd Cancer Research Center of Lyon (CRCL) International Symposium was held the 21-23 of September 2015, at the Palais des Congrès de Lyon. 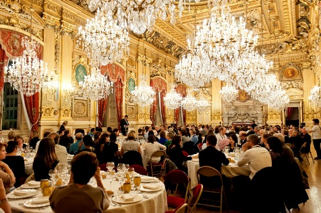 The Symposium was an event designed to promote the international visibility of the CRCL, and to showcase the quality of its basic and translational research. 26 exhibitors during a two and a half days! 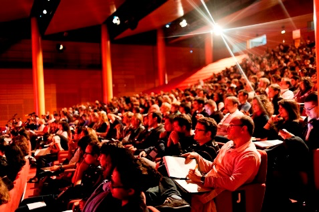 The 1st Cancer Research Center of Lyon (CRCL) Symposium was held the 13-15 of February 2013, at the Palais des Congrès de Lyon. 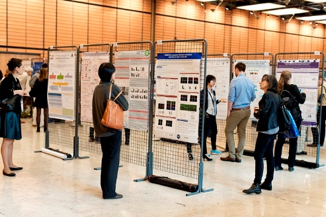 The Symposium was an event designed to promote the international visibility of the CRCL, and to showcase the quality of its basic and translational research. 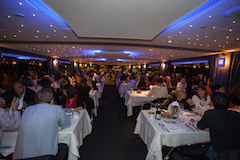 28 exhibitors during a two and a half days!